Hot Shot progeny are impressing all who see them!! and thickness along with a great hair coat. 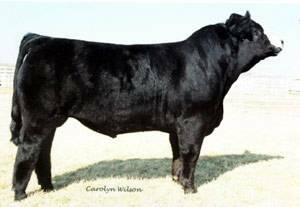 Don't miss out - Include Hot Shot in your breeding program!